What??? Where has April gone? 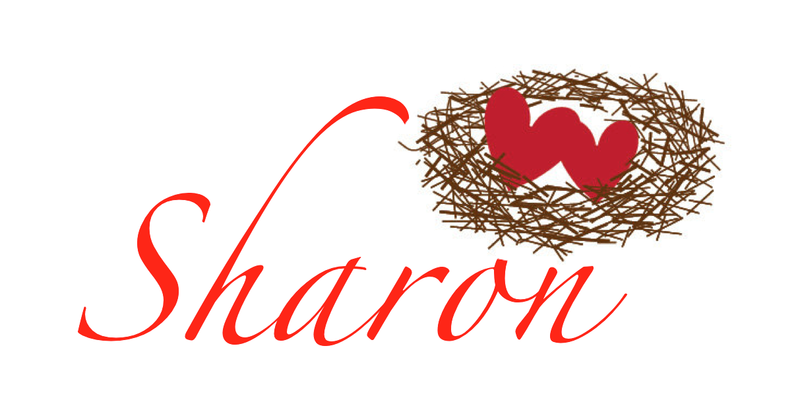 Time is flying...I'm having so much FUN as a newbie blogger. Sometimes it seems I have been blogging forever...but it has only been 4 months!! Thank you for sharing this experience with me! Beauty by Brianne was born!! from your comments and e-mails... you are Lovin it too! So honored that people are interested in what little ole me has to share! 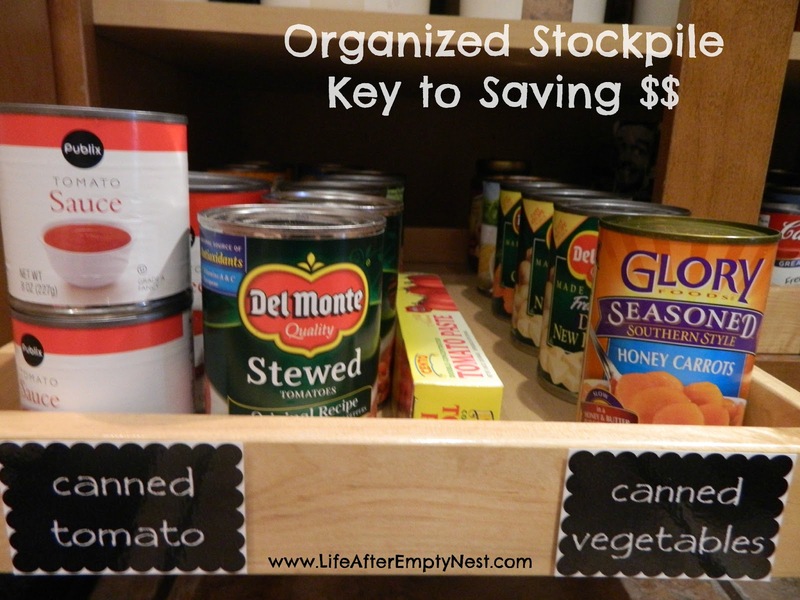 Got a bit more organized in my Pantry/Stockpile. Still makes me smile just because I know where everything is! Yummy Stuff in the Kitchen! Shared some awesome recipes for Beer Bread and Turkey Burgers!! 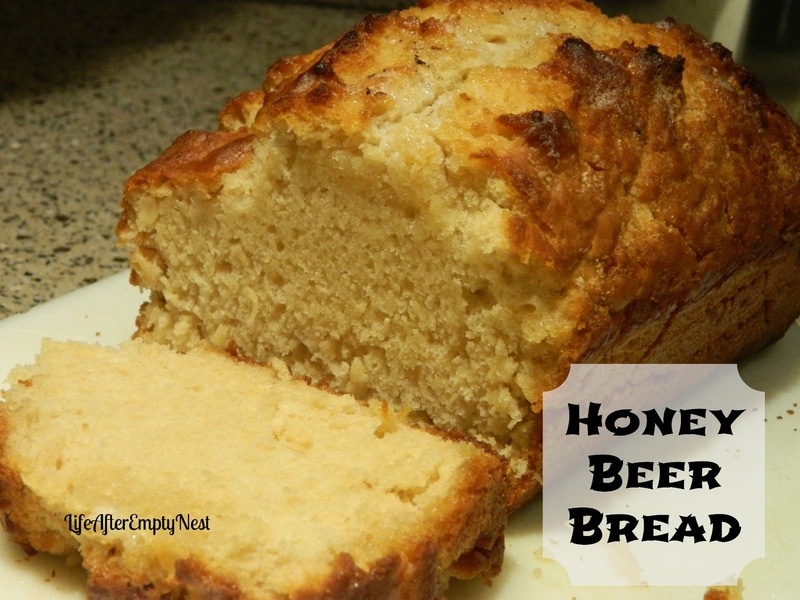 We are going to try the Beer Bread with as many different beers as possible... I'll keep you posted on our faves! I am so honored that many of my idol bloggers have featured my work!! I am pinching myself... I have been featured 19 times!! If it wasn't for these amazing, established bloggers I wouldn't have a fraction of the readers I have! 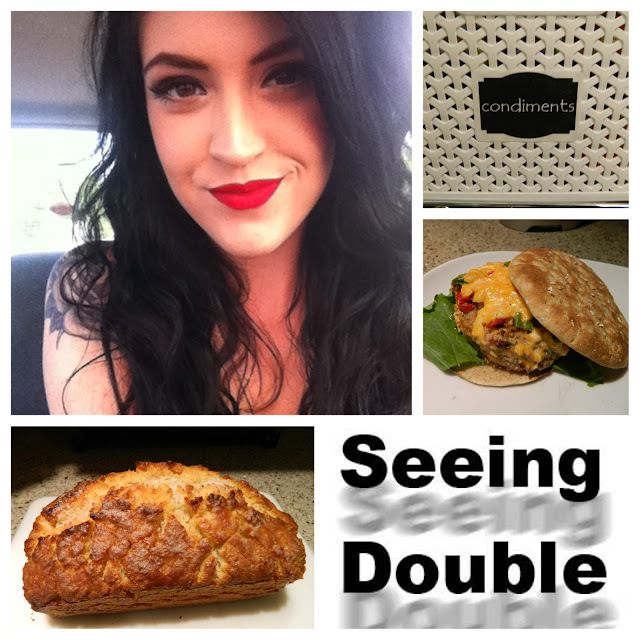 Visit my featured page and check out their amazing blogs! Eyes can be intimidating! All the possible color, liner, and mascara options can certainly discourage any novice when it comes to creating the perfect eye. The advice I provide to all my clients- LESS IS MORE! With just a few simple products, you can greatly alter the appearance of any eye. "Which shades are best for my eye color?" 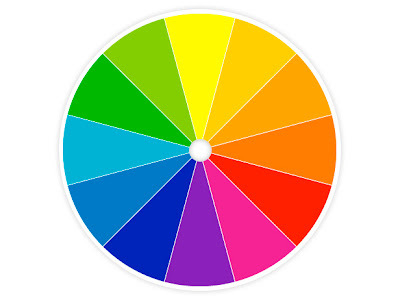 Refer to a color wheel! We remember these from our elementary school art classes but they are also a great tool for make up artists. In order to magnify the color of your eye, use the opposite color on the wheel for your perfect shadow. For example, blue eyes are emphasized with orange tones. While the thought of a bright orange shadow might be disturbing to many of us, make up artistry is all about play! Use peachy and coral tones to bring out even the iciest blue! Play up green eyes with rich wine tones, full bodied pinks, and mauvey browns. For all of my brown eyed girls out there- Embrace it! Purple is often recommended to emphasize brown but you can use ANYTHING! From brights to metallics, all colors provide a contrast. I didn't realize how much I appreciated my brown eyes until I became a make up artist! "How do I make my eyes look bigger?" Playing up the size of your eye is all about technique. Similar to highlighting and contouring the face, it's important to darken one portion of the eye while brightening the other. 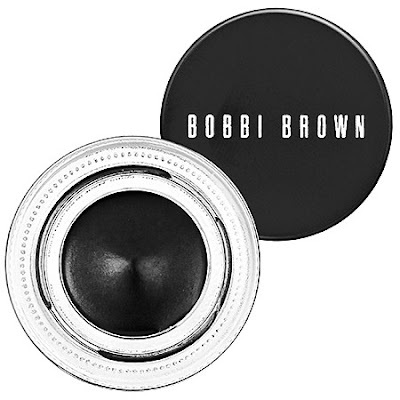 This contrast pulls the lighter side of the eye forward and sets the darker side into the face. Might sound like a lot of work! Never fear- with these three products, even a beginner can make their eyes come alive! An incredible and waterproof product for tight lining! This technique is one of the easiest ways to get that heavy, bulky liner off your lid and into your lash line. Doing so not only lifts the lid for a more open-eye effect but thickens the appearance of your lash line for voluptuous lashes! 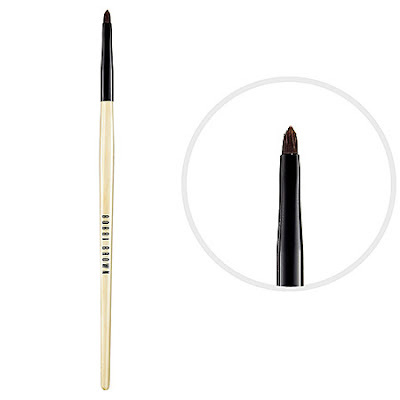 I highly recommend Bobbi Brown's brush- it is dense and tapered for the easiest application. 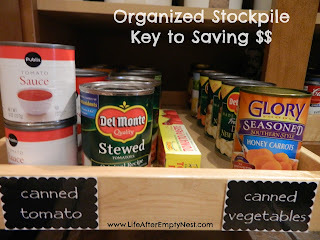 I like to place my thumb on the lid, right above the crease and lift- this exposes the water line. Using the brush and only a tiny amount of pigment, paint the water line, wiggling the bristles between the lashes as well. Cover the entire water line from outer to inner corner. Check out the difference between your two eyes! Pop on some lengthening mascara for a finishing touch. 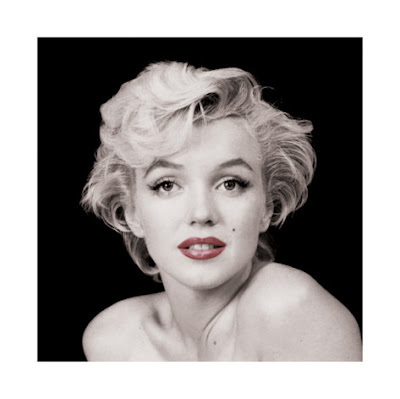 Now for that other water line of yours... A trick from Marilyn Monroe herself! 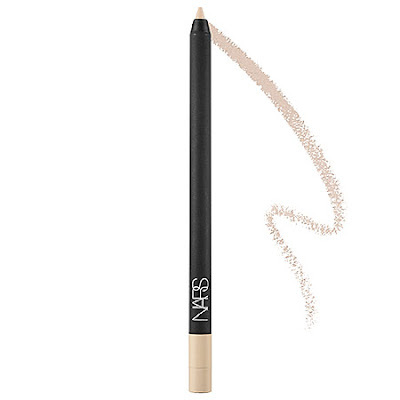 Enlarge the appearance of your eye by lining the bottom water line with a waterproof beige pencil. This lessens the contrast between the white of your eye and the bottom lid, making them appear as one. I love this pencil because it is retractable, easy glide, and stays all day! Perhaps the easiest and quickest way to emphasize any eye. All of my clients know.. I love to luminize! Such a wonderful way to light up any part of the face and provide that sought after glow. 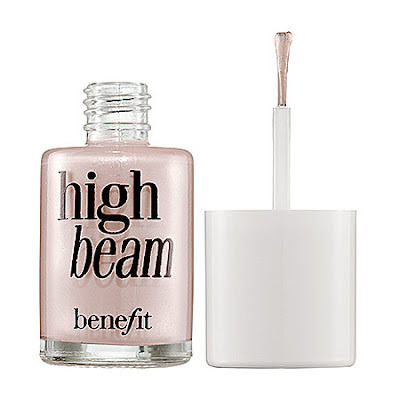 For the eyes, I love Benefit's champagne pink liquid luminizer- High Beam. The product is packaged like a nail polish so it is incredibly easy to apply via brush! Swipe the liquid luminizer around the inner corner of the eye and use your ring finger to press and lightly buff into skin. You can also bring the product beneath the lower lash line to the center of the eye. This technique is especially great for pictures- you'll love the way the flash picks up your highlighted areas! Try all three tricks with your appropriate shadow color and see what magic happens! Eyes are such an important part of any make up look- With continued practice, you can be a pro too! Questions? Additional product recommendations? I'm always listening! Are you LOVING these Make up tips from an expert? Sign up below so you don't miss a thing! !